What a gorgeous place you will find here in Vancouver! Mild winters, beautiful summers, and so close to wilderness. 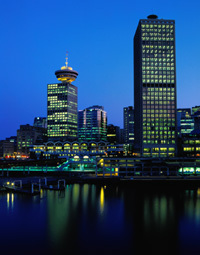 Short drives from the mountains and water, you will find splendor in Vancouver!